Bristol based singer - songwriter, Ruth Royall is set to release a new single on February 9th! 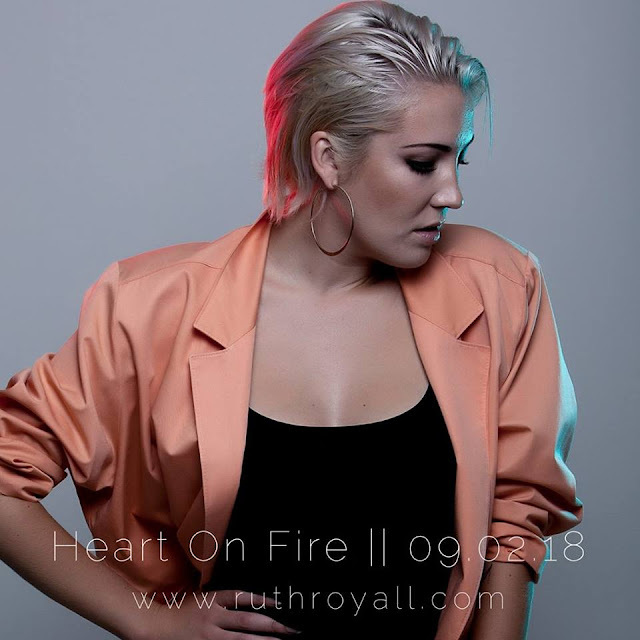 It's called Heart On Fire and is the follow up to her 4U debut single, which was released last year. Heart On Fire was recorded and self produced in the singer’s hometown and will be available digitally through all the usual major outlets.